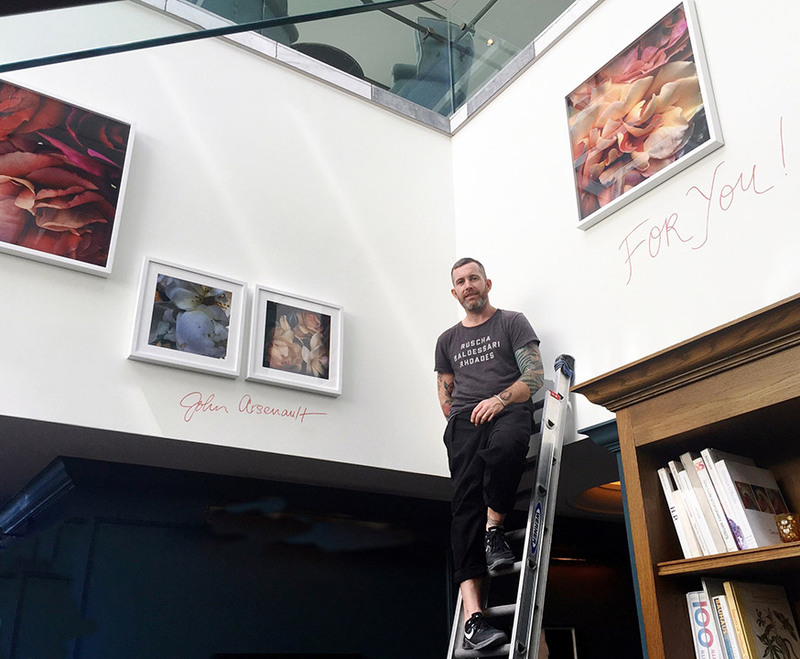 Congratulations to John Arsenault on his successful exhibition “For You!” at the Soho House West Hollywood! A wide selection of Arsenault’s floral images were featured for the month of May. This series was exhibited at ClampArt in late 2014.